Warm up with the amazing taste of Irish Cream fudge. This customer favorite is only available during the holidays and it sells out fast! Our creamy fudge married with this delicious irish cream will make you the hit of any holiday party. 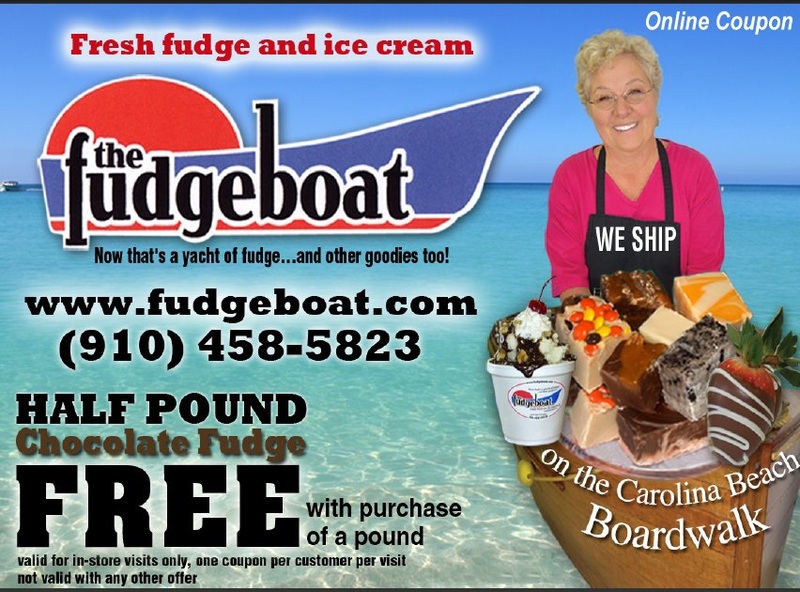 Give the gift of fudge!